It’s Hearimg Voices Weekend at Huffington Post. Well, not quite but close enough. 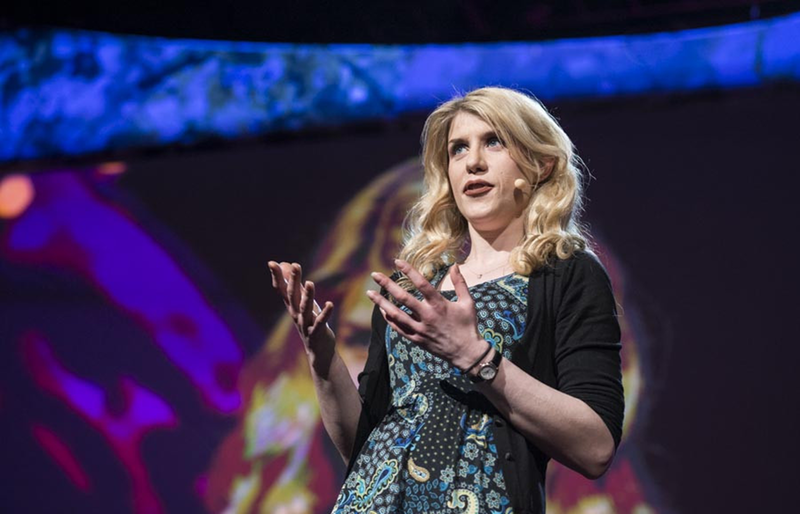 The whole weekend Huffpuff is featuring Eleanor Longden’s mind opening TED talk. There’s an op-ed by Eleanor – repeated below – and pieces by regular Huffbloggers. About ten percent of us hear voices. Any of us can at some point – especially around or after difficult life experiences. [eg about half of those in a long -term marriage will hear, see or otherwise sense the presence of their deceased spouse]. Some cultures regard it as a gift, or even normal – in some it’s those who don’t talk about the voices they hear who are regarded as troubled or strange. Literature is filled with references to the voice in my head, Ray Bradbury said that “all writers hear voices – or they couldn’t do dialogue” and there are hundreds of songs.